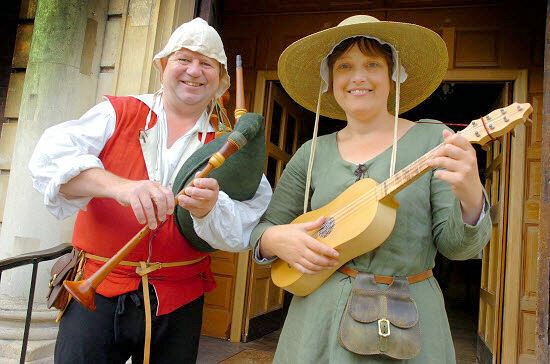 Amongst our many services, A Merrie Noyse also offer musical instrument tuition. Whether you wish to learn a recorder, or brush up on your brass – please contact us. With over 30 years of instrumental and teaching experience, Barry & Sue can support your playing, help you develop new skills and even deal with performance nerves! 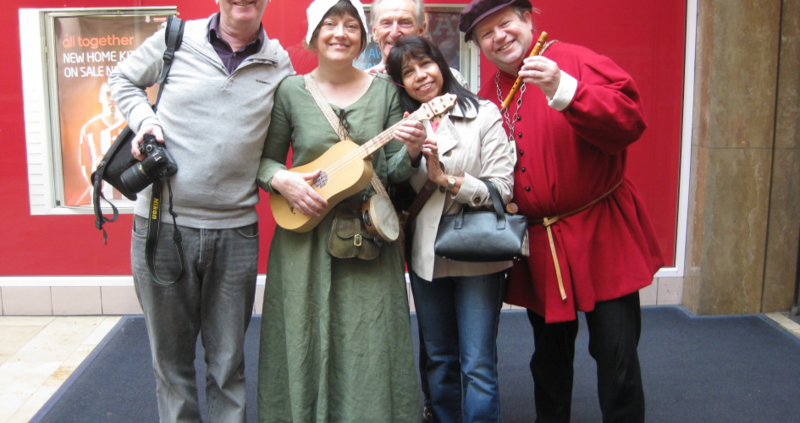 Sue is currently a visiting tutor for Coventry and Sandwell Music Services. 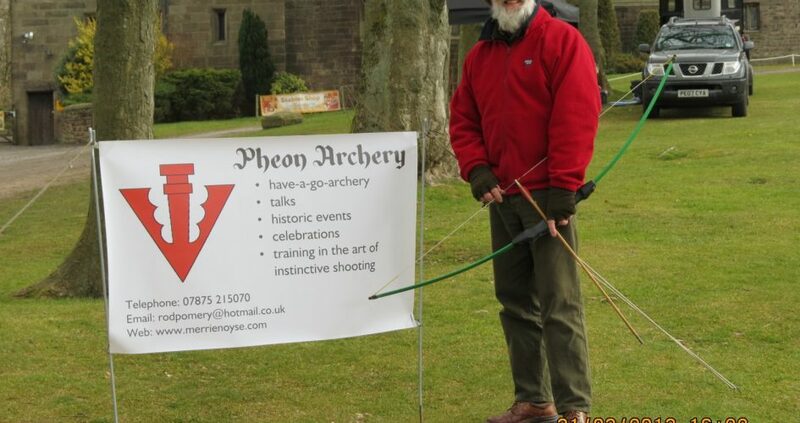 Plus – Rod the drummer offers Archery Tuition. As a founder member of The Company of Sixty Rod has about the same number of years archery experience as we do musical ones. If you would like to learn the ancient art of the bow or even purchase a gift voucher for a friend or loved one – do get in touch! Plus for 2014 – Have-a-go-Archery. Bookable for your private party, wedding and for museums and historic house events. Contact us for further details. Hi my husband and I met you at the Lostfest I think. In discussion, I mentioned that playing my Shawn makes me see stars and you advised that if I contacted you, you may be able to suggest some easier reeds. I have no difficulty with the actual instrument as I am a wind player (clarinet, recorders and whistles), just the exertion needed for my present reeds! I would be grateful for some advice, thankyou.